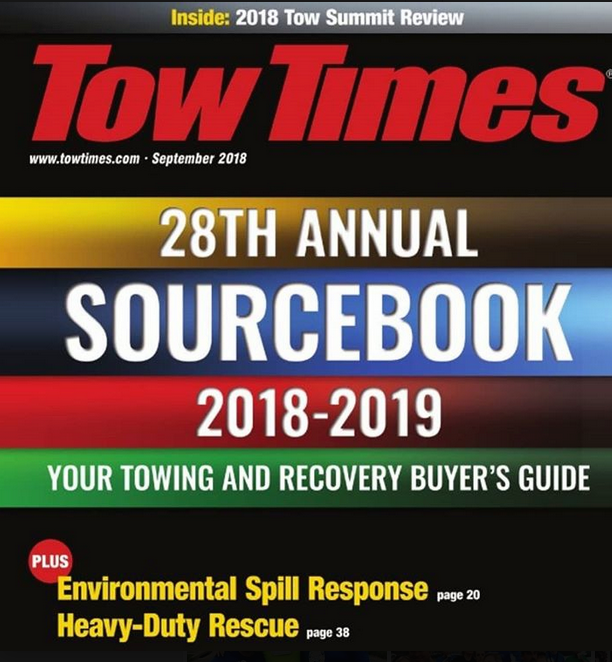 WINTER SPRINGS, Fla., November 12, 2018	(Newswire.com) - The towing and recovery industry now has its first online buyer's guide, SourceBook Online, created by TT Publications, publishers of Tow Times magazine. 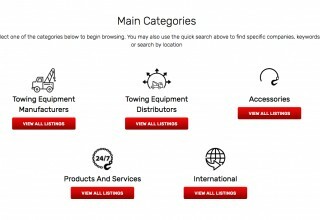 SourceBook Online – at ttsourcebook.com – brings to the towing industry the much-loved and much-used annual SourceBook as an easy-to-search website with more than 200 company and product listings in categories such as towing equipment manufacturers, distributors, accessories, and products and services. Users can search SourceBook Online by keyword, company or location, plus find live websites and email links. SourceBook Online also is optimized for smartphones and other mobile devices to use while on the go. 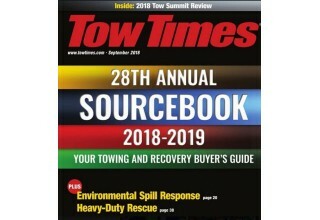 The print edition of SourceBook, published in Tow Times magazine each fall, has connected buyers and sellers in the towing and recovery industry for 28 years. 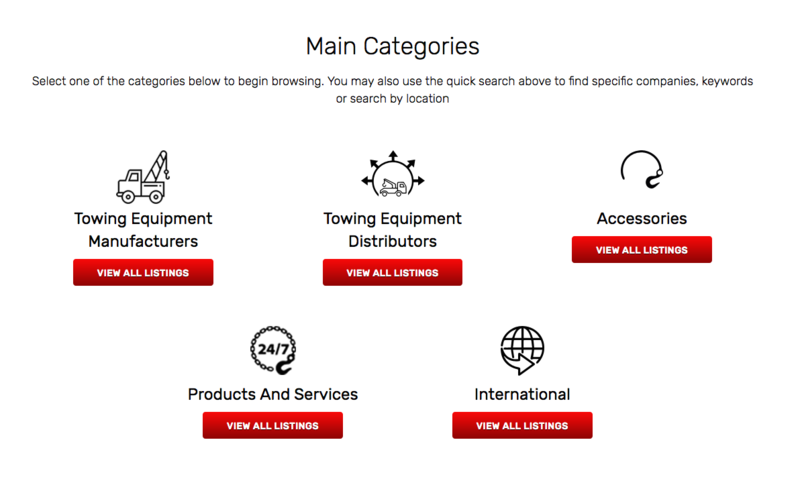 "SourceBook is the most comprehensive resource for the industry's businesses," says Mary Leigh Barbusin, executive director of the Garden State Towing Association. "The online website for the SourceBook is amazing! What a great idea." 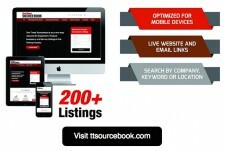 People in the towing and recovery industry can find SourceBook in print and online, anytime. For more details, contact Sissy Figliolia of Tow Times magazine at 407-936-2492 or sissy@towtimesmag.com. TT Publications Inc. is a multimedia company for the towing and recovery industry. Media includes a print magazine now 36 years old, website and social media, trade shows and a management summit.